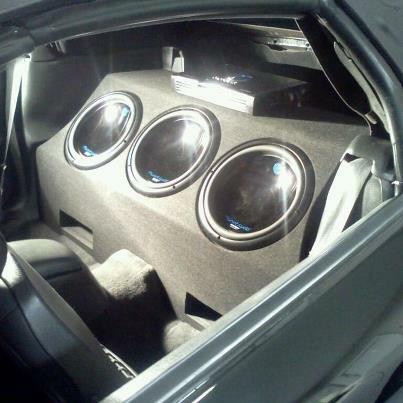 (Dono) Dodge Challenger with 2 Skar 18" Speakers custom built for some serious noise. 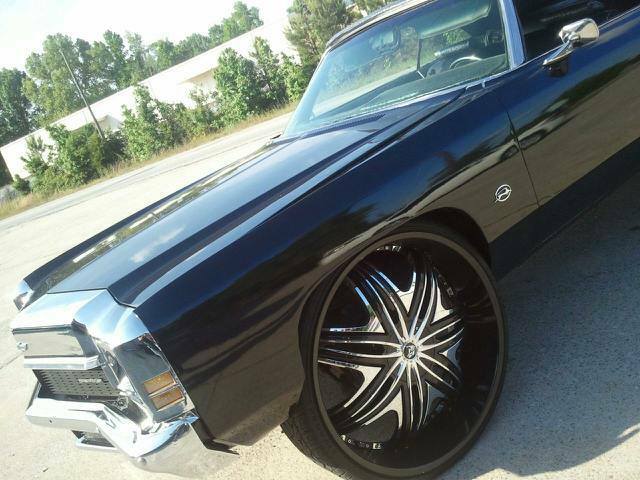 (Flake) Old School sitting on New school 30" Rims&Tires tucked. 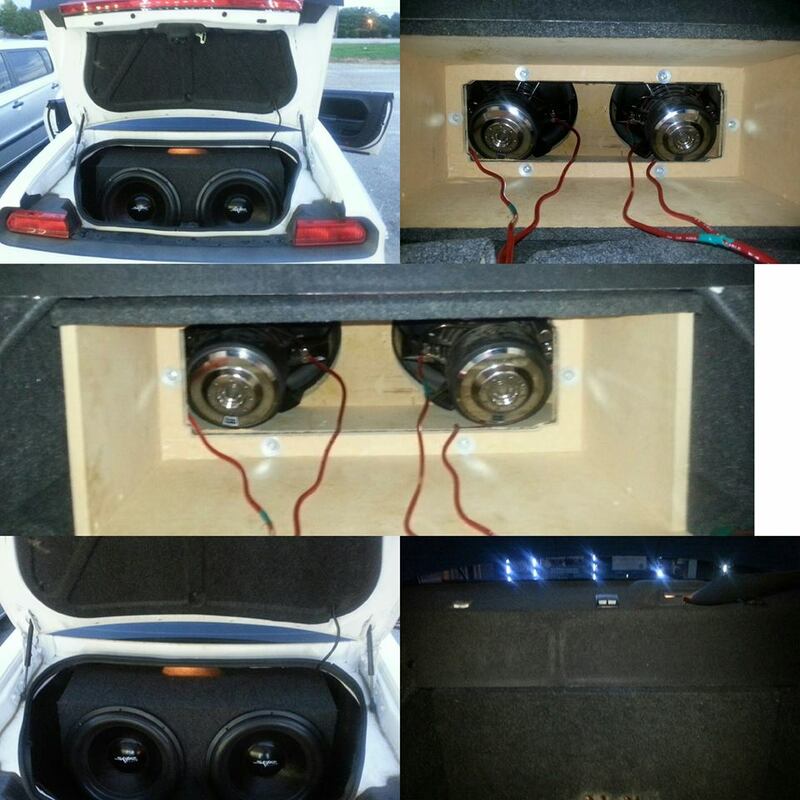 (Flake) AskD and "D" answer (1)18" Ppi Speaker & Planet Audio Amps,Custom Trunk,Plexy Glass,Neon Lights & Etc. 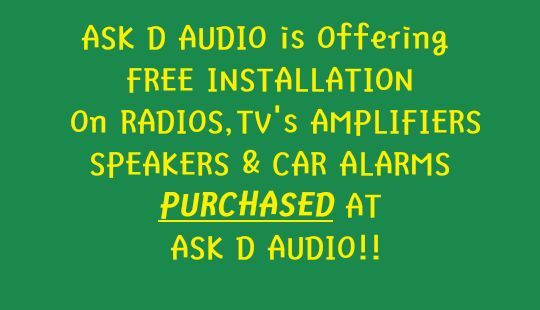 (Flake) AskD to get it Magazine ready and "D" did so what you going AskD. 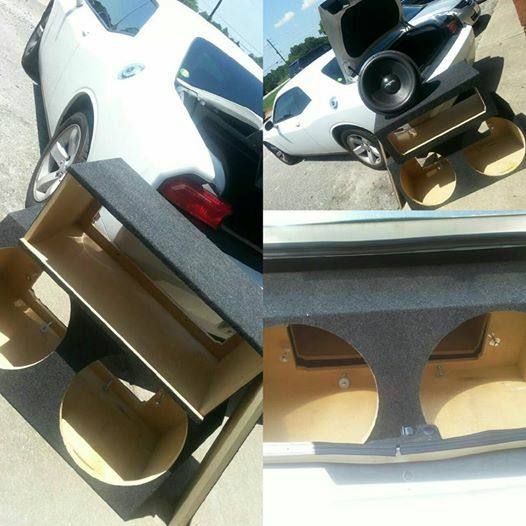 Custom Built Box with "Planet Audio" Speakers and Amplifier behind front seats rear seats removed. 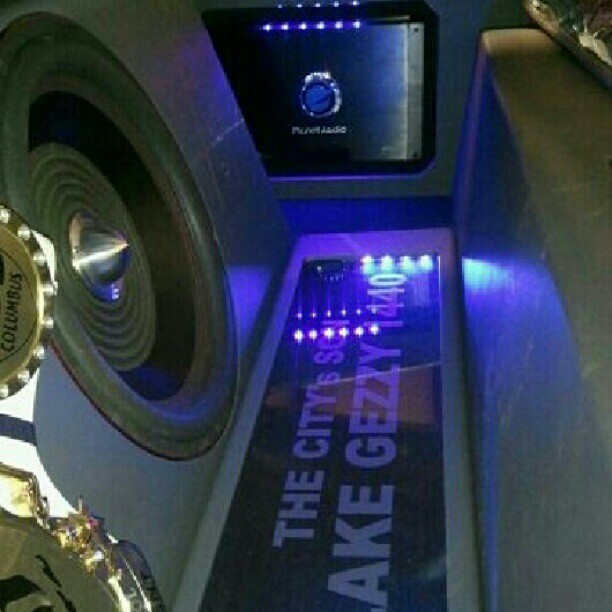 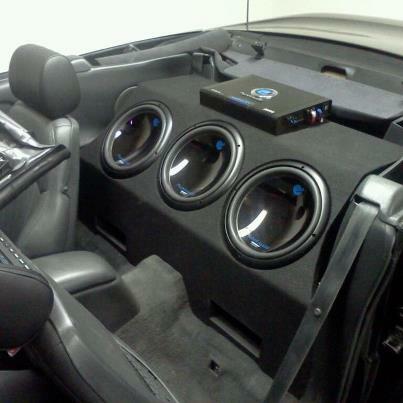 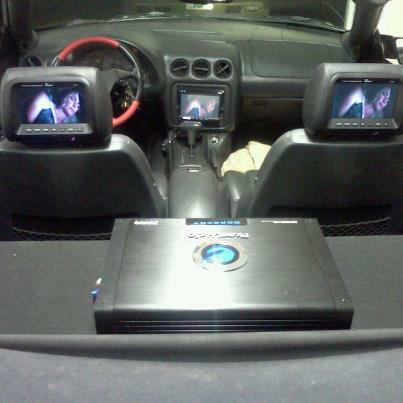 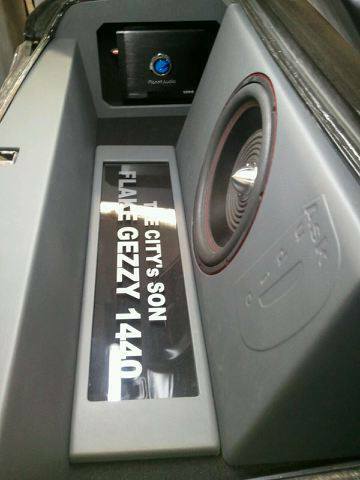 When its dealing with Car Audio I suggest you AskD to put it in Custom.